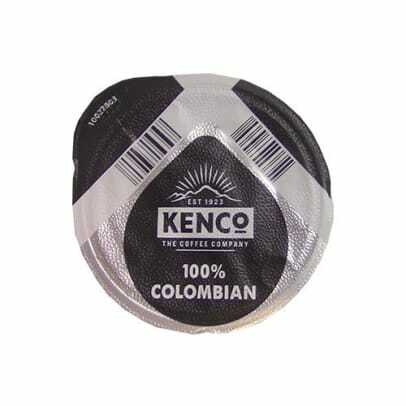 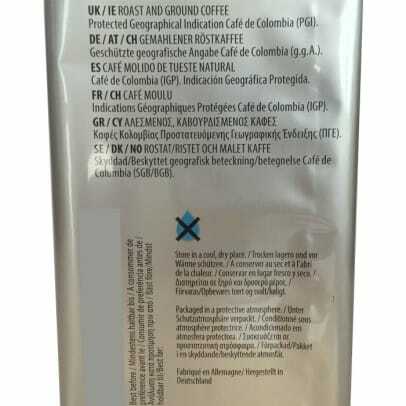 Kenco 100% Colombian is made of Arabica beans from Colombia. 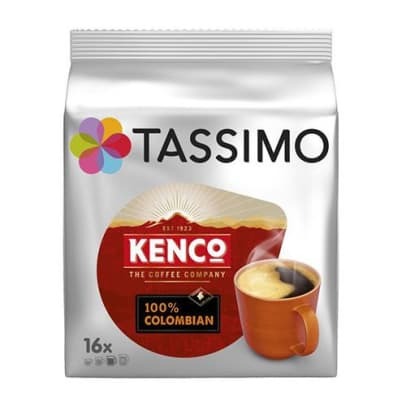 You get with this coffee from Kenco balanced coffee experience with notes of fruit and flowers. 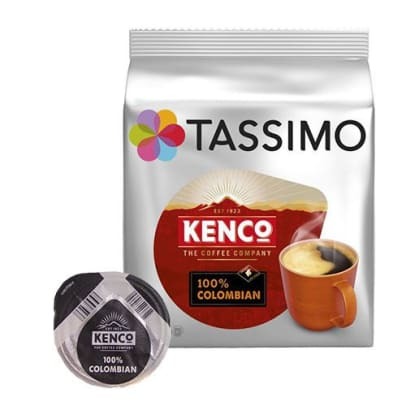 Kenso 100% Columbien Qualität und Lieferung perfekt.